Nursing is a work of science and art, but more than just being a career backed up by science, it is a self-sacrificial job. It focuses on the individual, the family, and the community to maintain and attain a quality care of life. We all know at least one nurse who is of service to everyone and we are grateful for their presence in our lives. Shopping for the best gift for a nurse may give you a headache, but we’ve got the remedy to help with your quest and your pocket. 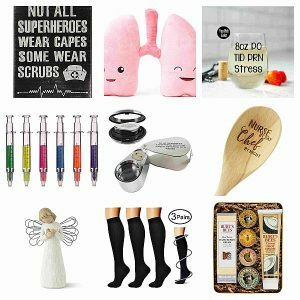 If you need to pick up a present for the passionate nurse that you know then you’ve come to the right page because we have a passion for gift giving on this side of the web. 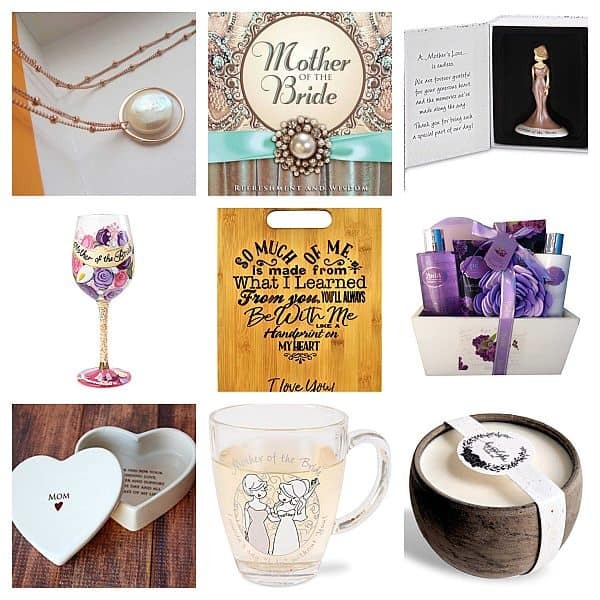 Whether it’s for a student nurse or a senior nurse, the gifts that we have gathered are perfect for every RN. Let’s get on with the listing, it’s our duty to save you from overspending! Nurses usually work long hours of shifts and they, too, need some tender loving care, especially their legs and feet. 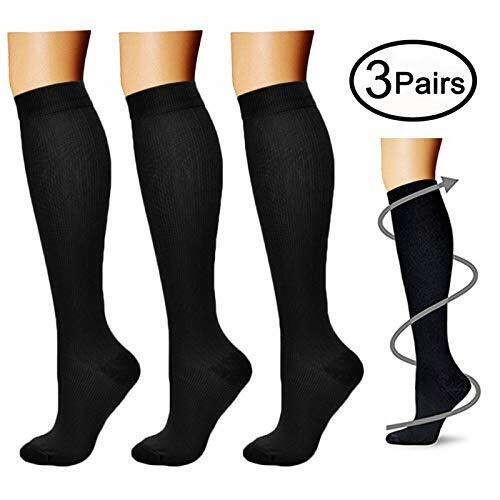 These compression socks will promote good blood circulation as the nurse carry on with her 8-hour duty around the ward. 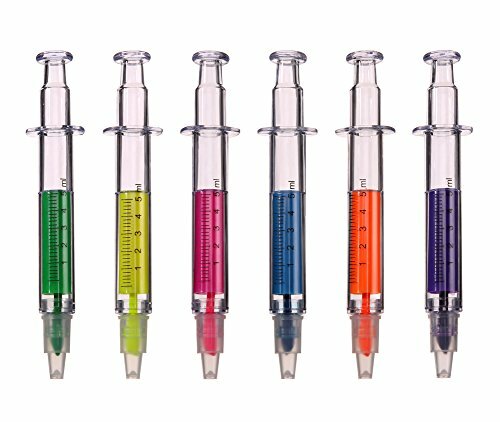 These set of highlighters are fun and useful gifts to give to a nurse or nurses that you know, as they receive their endorsements they can use these colorful highlighters or even if they have to prioritize something on their patient’s list. Although we want to keep the patients hydrated, let’s not forget that the care practitioner needs to have fluid balance, too. 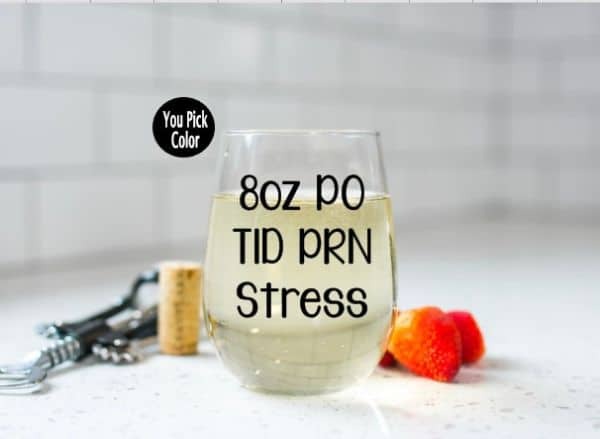 Sometimes nurses tend to forget to drink or sip due to their toxic shift, so if your loved one happens to be a nurse, this sippy cup would be a fitting gift. 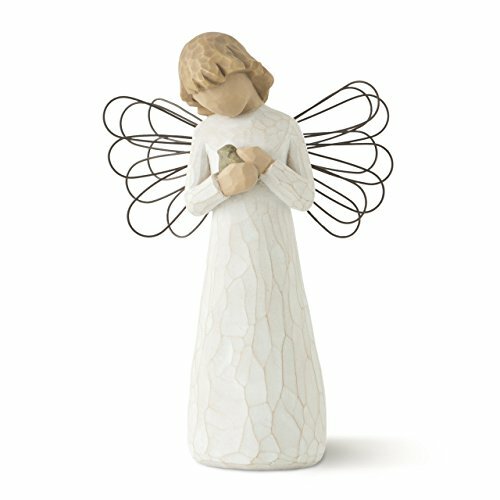 A symbolism of comfort and tenderness, this angel of healing sculpture if a thoughtful gift for the healthminder known to us as nurses. Packaged in a gift box ready for gift giving, this surely is a unique carving that appears to be as sweet as the RN. We all know how tiresome and stressful it is to work in the medical field, especially when you are saving and looking after the lives of many people. So this wine glass is intended for the passionate caregiver as some people say, a glass of wine would do to alleviate stress, apart from the stress-free part, a glass of wine is good for the heart, too. 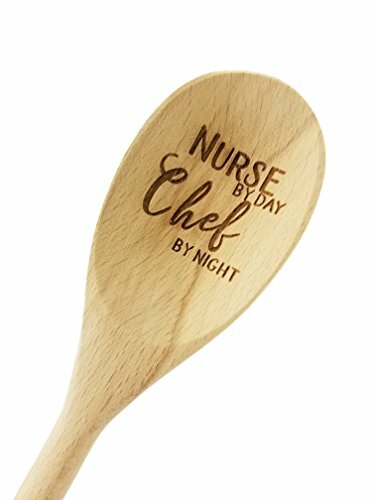 This engraved wooden spoon is a great gift for a nurse practitioner who is also a masterchef in the kitchen. One can never have too many kitchen utensils especially when it symbolizes your hobby or profession. 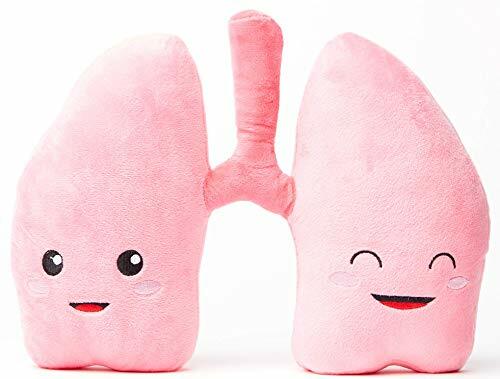 To say that this lung cute plush will leave you breathless would be an understatement, just by looking at this jumps starts anyone’s day. Your beloved nurse would definitely feel the same if you give her this soft and cuddly gift. You be-lung together, don’t you think? A meaningful wall or home decor for the lovely carer that you know, this wooden plaque symbolizes the dedication and compassion of nurses. You are lucky enough to have met one, it’s a good idea to express your thank yous through an artwork like this one. 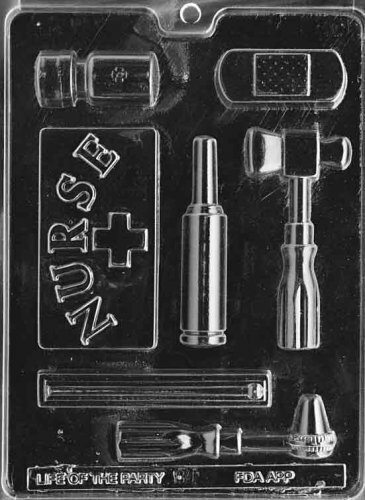 You may wonder if this particular gift set is nursing related, and the reason we added these goodies is to pamper the hard working nurse. Being exposed to different kinds of illness, they try to keep themselves protected by hand washing or thorough cleansing which leaves their skin dry. 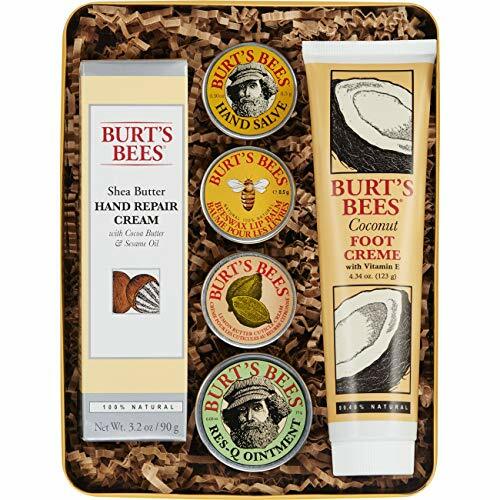 So to give the moisture back to their skin, we reckon these creams would be effective as a gift package! 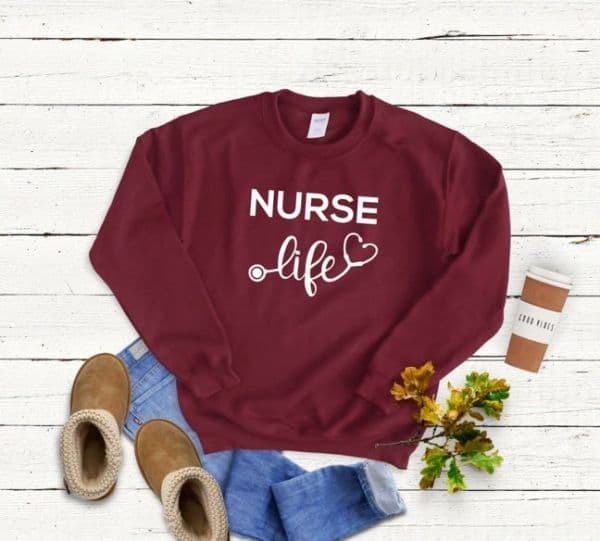 Wear it loud and proud because nurses are the most devoted people we know. Whether as a gift of appreciation or a gift for any occasion, this sweatshirt would stick out in her wardrobe collection. 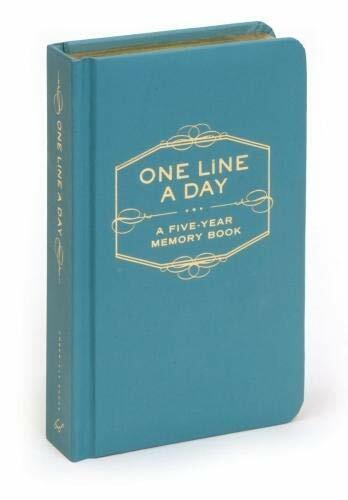 Not the typical journal that’s only good for a year, this one can track down all your memories from the last five years. We know how nurses have too many nursing journal to write about their daily routine in the hospital, but the nice thing about this diary is they can either choose to keep it short or write long texts about how their day goes. Give this to a busy nurse you know, and they’ll surely appreciate the blessings and the learnings in their journey as a nurse and as a human being. 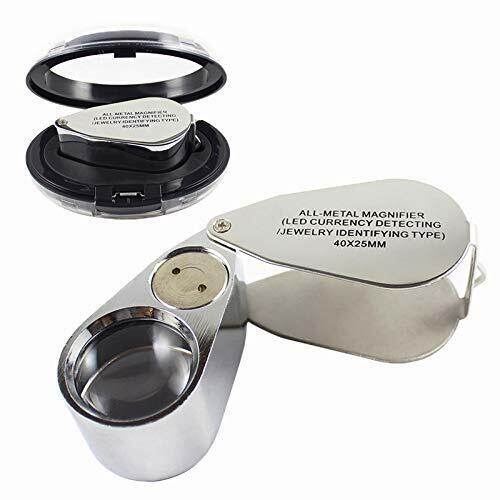 A little dainty piece of accessory made of stainless steel and rhinestone, lead and nickel-free to make sure it’s safe to wear coz it’s hypoallergenic. 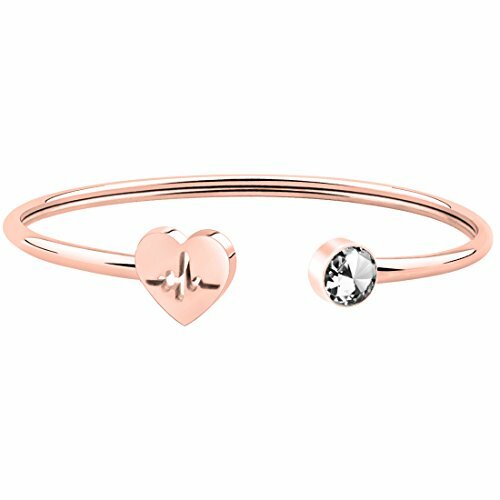 For the nurse whom you adore, get this bracelet in a heartbeat! 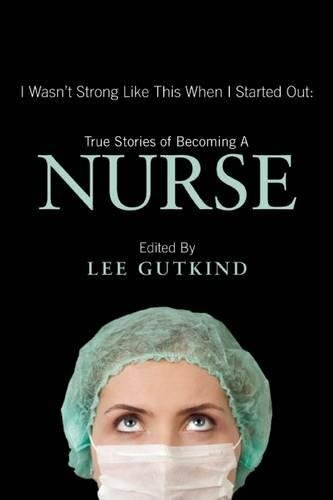 More than being just a good read for a nurse’s free time, this book narrates the day to day experiences of actual nurses. 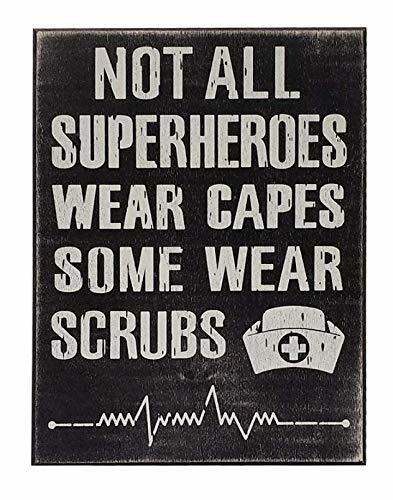 This will inspire novice and seasoned nurses to stick to their core of being a compassionate individual and make them realize the ability to empathize to other people is like a superpower. This candy, chocolate or soap mold is an adorable present for the charming carer who loves to hang out in the kitchen during her days off. You know life is sweeter when you’ve got a nurse in your life! 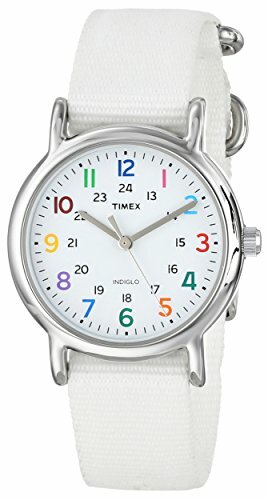 We all know how important time is when it comes to a nurse’s shift, normally, nurses depend on their watch before they can carry on with a medication or procedure. This is just one of the many reasons why we think a wrist watch should be included in your gift ideas, sometimes saving a person’s life is in the nick of time. 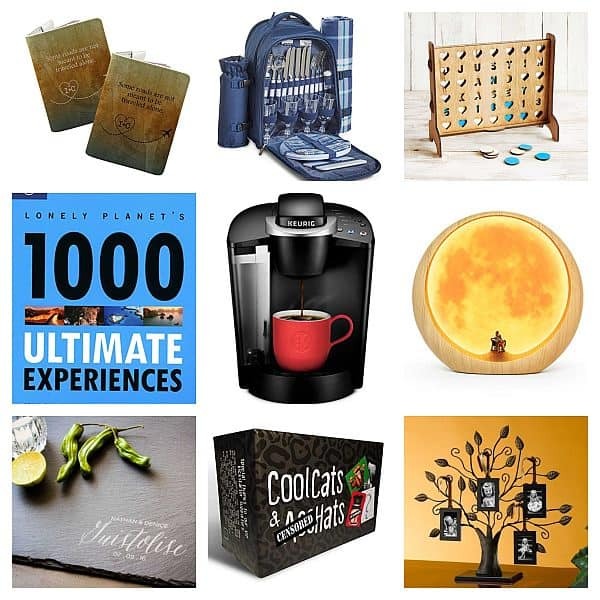 We hope that we’ve listed enough gift ideas to help cure your shopping problemo for the nurturing nurses that you know. 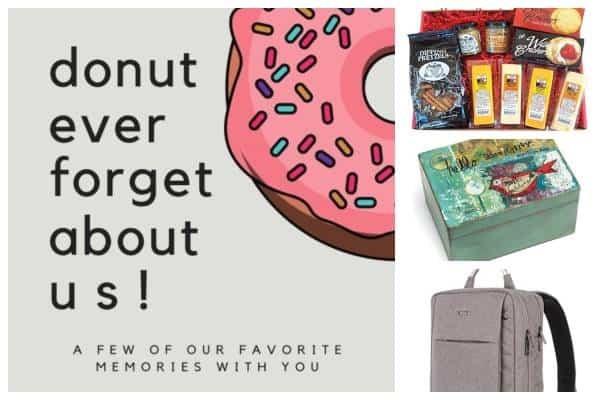 We may not be experts in the medical field but when it comes to gifts or gift suggestions, we are zealous sharers and gifters in nature! That’s all for now and we hope to see you very soon.